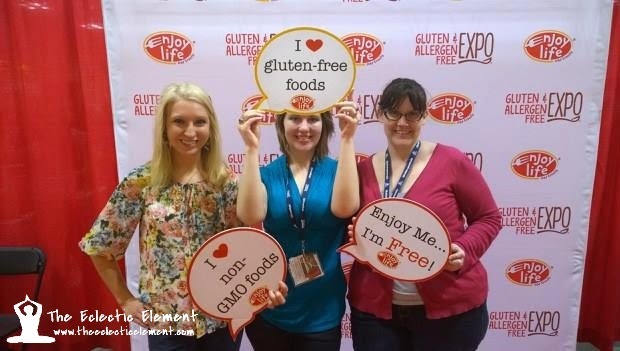 Disclaimer: I was provided admittance to the Gluten Free Allergen Free Expo in Schaumburg, Illinois this past Saturday, April 12th at no cost to me to facilitate this post on The Eclectic Element. All opinions and expressions below are 100% mine and mine alone unless otherwise stated. 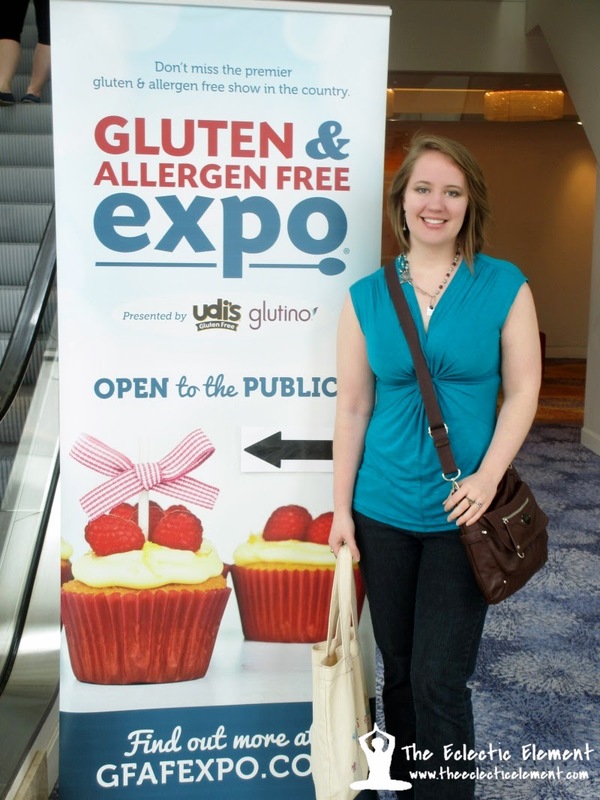 Recently, this past weekend in fact, my nutritionist-to-be friend and I set out on an epic roadtrip adventure early Saturday morning to head into Schaumburg, Illinois for this year's 2014 Gluten Free Allergen Free Expo! Thankfully I had the foresight to knock myself out with a Benadryl induced coma the night before to achieve some amount of sleep before getting up at a pre-destined time of 5:45 am to start the ritual of getting ready. 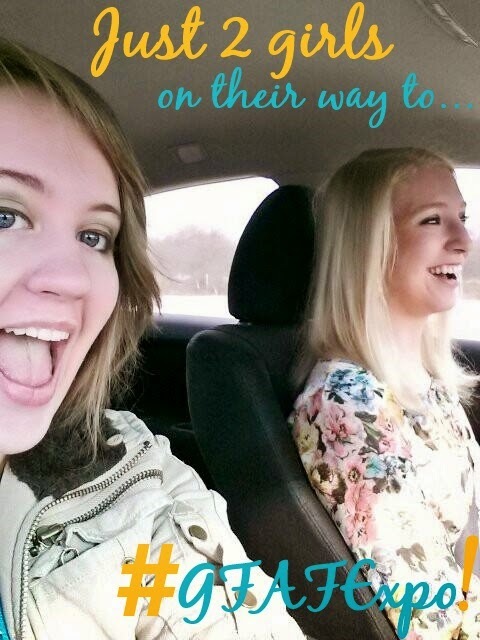 7:15 am rolled around, she picked me up, and we were off! From where we're located it was about an hour and a half drive and we actually made it there in good time and with no issues. Two girls with mapquest directions and a GPS as backup...now that's a true miracle (you know how "reliable" mapquest and GPS are), especially if you throw in the fact that half the drive into the city we took back-roads to avoid tolls. Illinois tolls will break you and your wallet before you know it. Anywho, we arrived and were blown hurried inside as not to miss any of the gluten and allergen free excitement! The Omission Beer booth was where the blogger meet and greet would be taking place at 10:00 am, so as soon as my friend was safely checked in and eagerly off to listen to the first speaker of the day, I got my official I'm-a-legit-important-person badge and I was off to seek out the booth so I wouldn't be late! Of course I ended up being way early so I wandered around a little bit scanning my surroundings and finally sat down at the table provided for us bloggers and waited. 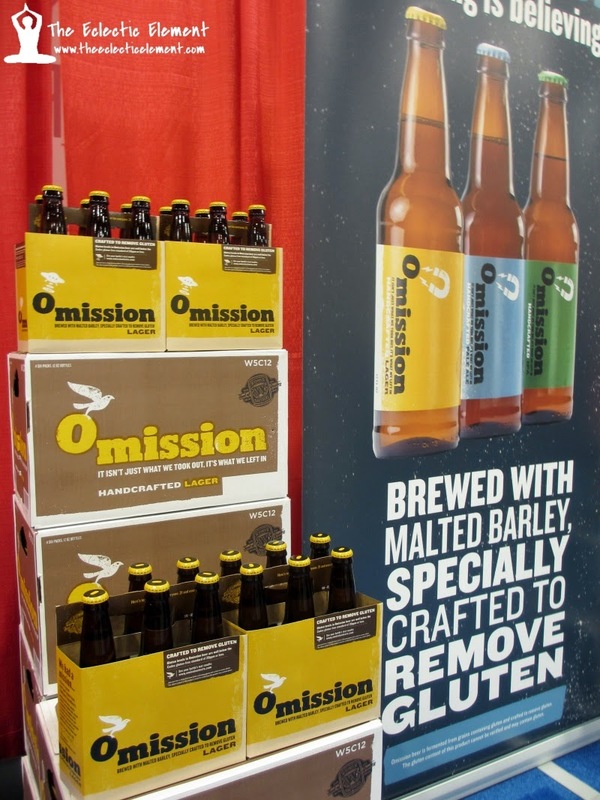 Slowly my fellow bloggy people started arriving until it was time to learn about Omission's gluten free beer and their gluten extraction process. After the blogger meet and greet was over, we all set off in our respective directions to check out the nearly 5 to 6 rows of gluten free, allergen free companies that came to spread awareness of their name, their individual stories, and, of course, their goodies! Wandering around and talking to a lot of these companies from the small mom-and-pop operations to the big well-known and trusted brands, I found, aside from the physical products they offered to sample, I enjoyed the stories the most. What was the idea or initial concept that got them started? Was it a simple need in their personal lives for something gluten or allergen free? Or did they see a growing market for gluten or allergen free products and decide to venture into the entrepreneurial world? The stories that answered these questions and the stories that explained how these companies went from initial idea to standing, talking to me that day is what intrigued me and what captured my attention the most. 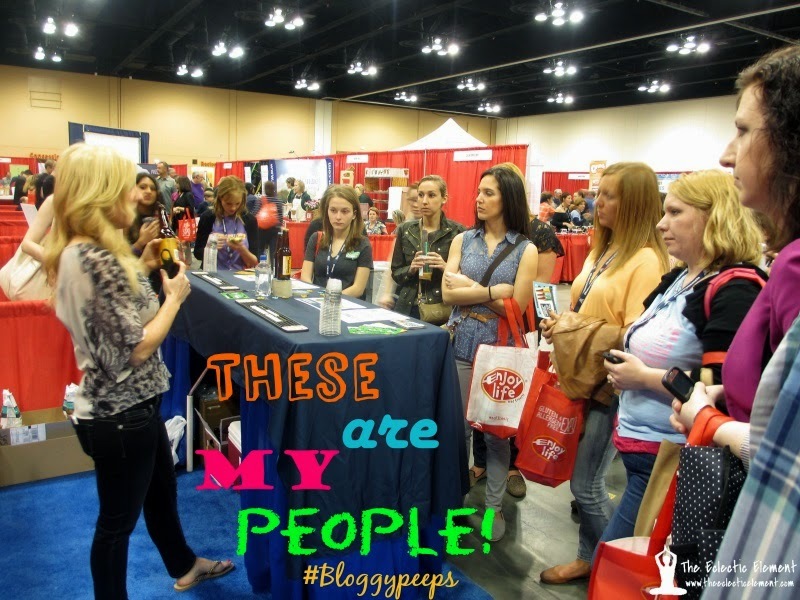 Whenever there's an event like this one that brings together bloggers from all over, you know you're most likely going to reconnect with old friends and make some new ones. I'm lucky that I got to do both this time around! 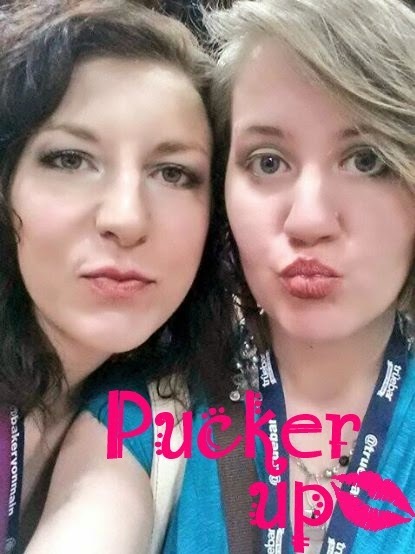 Then I ran into my new bloggy bff Andrea Joy of Lazy Gluten Free when perusing the Red Apple Lipstick booth. We bonded over our mutual love of the lipstick shade Berry Blast and it was an instant bond for life! 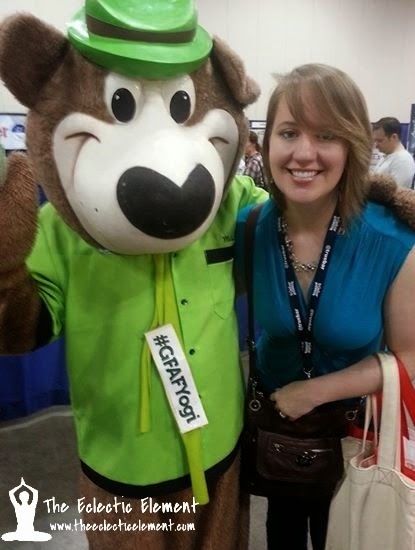 Oh, and who can forget chillin' with the GFAF Expo Yogi of GoPicnic! What's a conference or expo without at least one mascot running around? 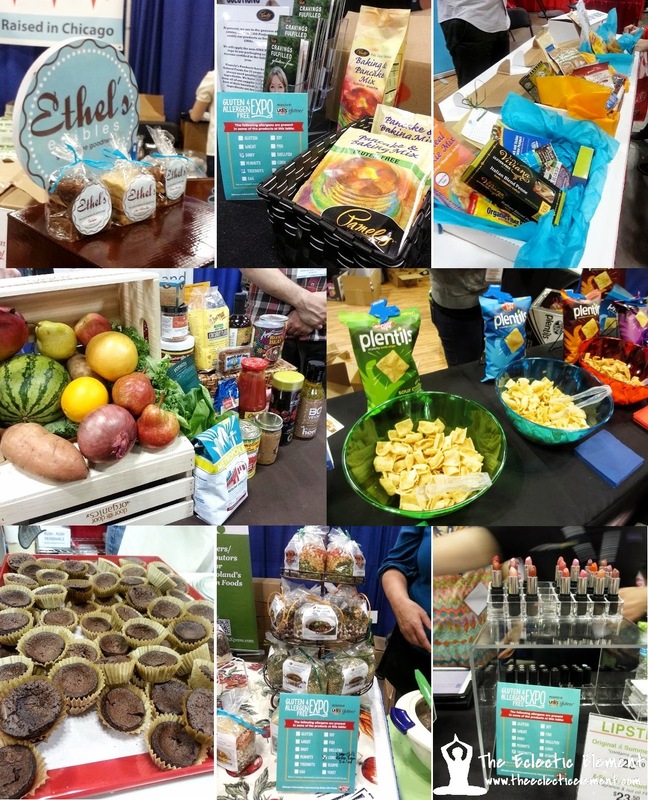 There were row after row, booth after booth of delectable gluten and allergen free goodies ranging from sauces to soups, candy to baked goods (oh, so many baked goods), to energy bars, subscription services, authors, and even pretty cosmetics. Sadly we weren't able to experience both days at the expo so there were many booths we weren't able visit but that didn't stop us from hitting as many as we could between the time we got there and the time the expo closed at 3pm! There were a great deal of products that my family and I buy on a regular basis, which I will say was so exciting to see in person. Instead of being star-struck by a celebrity I was star-struck by foods! I would say a good majority of the expo's booths were food or beverage related and of the food and beverages available, there was a LOT of baked goods and sweets. Brownies, candy, pie, ice cream, and cookies...so many cookies. 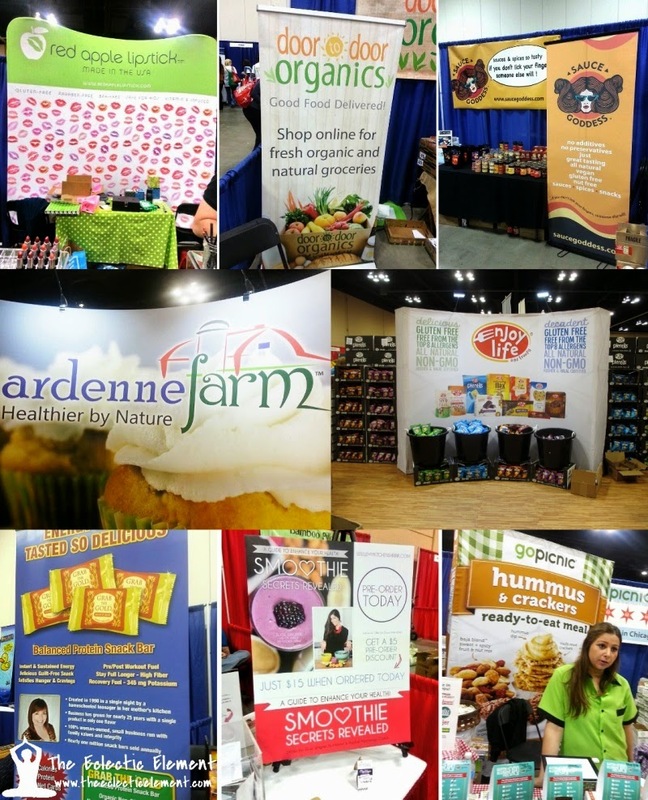 Just a few of my favorites were Red Apple Lipstick, Ethel's Edibles, Coconut Bliss, Elyse Wagner, and Ardenne Farm! Fabulous known and newly discovered companies. Delicious gluten and allergen free products. Connecting with friends. Broken camera (sad panda Kayla). All in all, this was a tremendous experience for myself and my nutritionist friend and I'm so happy that I was healthy enough to actually make it! I was worried when I initially filled out the form to be an official GFAF Expo blogger that I wouldn't be able to make it since it was a good month in advance, but thankfully the universe graciously allowed me this fantastic experience. Of course following this epic adventure I payed dearly and am still paying but it was SO worth it! And for those people who want to see more of the pictures I took, send me a friend request on Facebook to check out the full album in all its glory! It's wonderful that the industry has emerged to meet the needs of people with gluten allergies. I've tried many gluten free treats and I can't tell the difference. 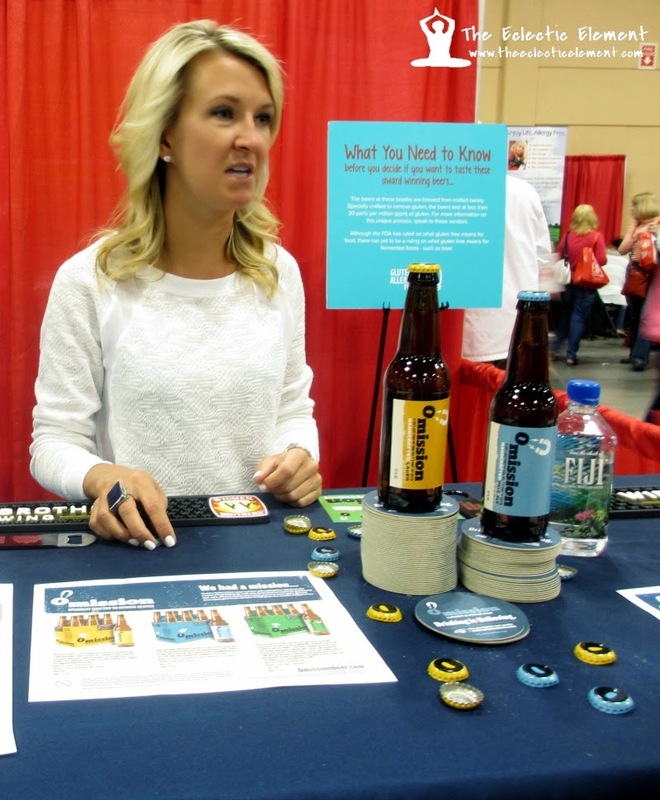 Looks like you had a blast at the expo. Wow! GF stuff has really taken off! 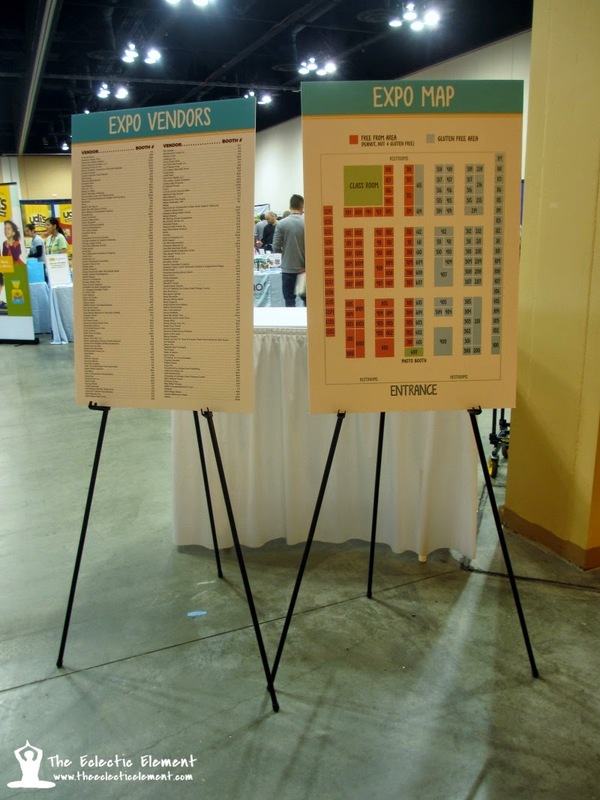 I saw the signs for this expo (I work not too far away, actually) and wondered how good it was going to be... and now I'm kind of wishing I'd gotten a ticket and stopped in. Looks like there's quite a variety out there now, and that most of it is actually quite tasty! That must have been a lot of fun. My daughter is gluten intolerant and it can be a challenge to find things she likes. It looks like a lot od fun and that there were some really great products to learn about. I love conferences! ROADTRIP! Okay, back to business. Who knew that there were so many tasty looking gluten products out there. It looks like you had a great time and I'm so happy that your healthy held out. Great post. So much to learn. Thanks for sharing. Well, that looks like an amazing fun trip for you. So glad you had so much fun. Sorry I know nothing bout glutten free stuff, but I guess when you have to have it you would know everything about it. So happy that you got to go. Great Post you really took some time on this one.